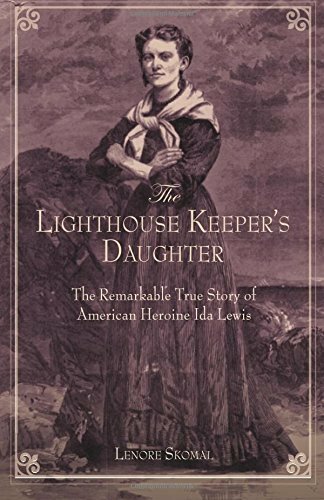 The Lighthouse Keeper’s Daughter is the absorbing, painstakingly researched story of Ida Lewis and the fearless rescues she made at Lime Rock Lighthouse in Newport, Rhode Island. Born in 1842, Ida began tending the light at age fifteen after her father, the keeper of the light, was disabled by a stroke. When her father died in 1872, Ida’s mother assumed the role of lighthouse keeper but Ida continued to do the work. Then when her mother died in 1879, Ida was officially appointed to the job, where she remained until her death in 1911. Ida is credited with saving at least eighteen lives during her nearly forty years on the tiny island in Newport Harbor. She became famous nationwide in the late 1860s after one of her daring rescues, and the town of Newport celebrated her on Independence Day 1869. In 1924, the Rhode Island legislature officially changed the name of Lime Rock Lighthouse to Ida Lewis Lighthouse. In 1928, all but a portion of Lime Rock used for the light tower was sold to yachtsmen who preserved the historic house and established the Ida Lewis Yacht Club. In 1995, a Coast Guard buoy tender was named for her. 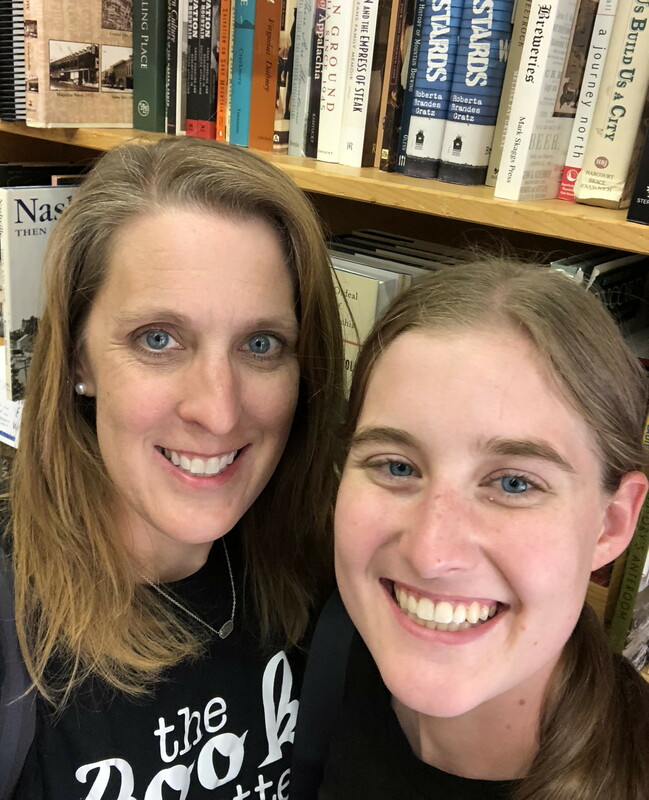 The Lighthouse Keeper’s Daughter by Lenore Skomal is a book I picked up for my nonfiction books for every state challenge. I decided to read this because I needed a book about Rhode Island and was having trouble finding one. I honestly didn’t think I would enjoy this book very much. I read it because I needed one for Rhode Island. I ended up reading this book in two days because I found the story of Ida Lewis so fascinating. I don’t know that much about Rhode Island, and I certainly didn’t know anything about Ida Lewis. This is a well researched and a well written book. If you love the ocean, sailing, lighthouses, or want to learn more about Rhode Island, this is a great book.